World Health Day is celebrated across the world every year on 7th of April under the leadership of the World Health Organization to draw attention towards the importance of global health. 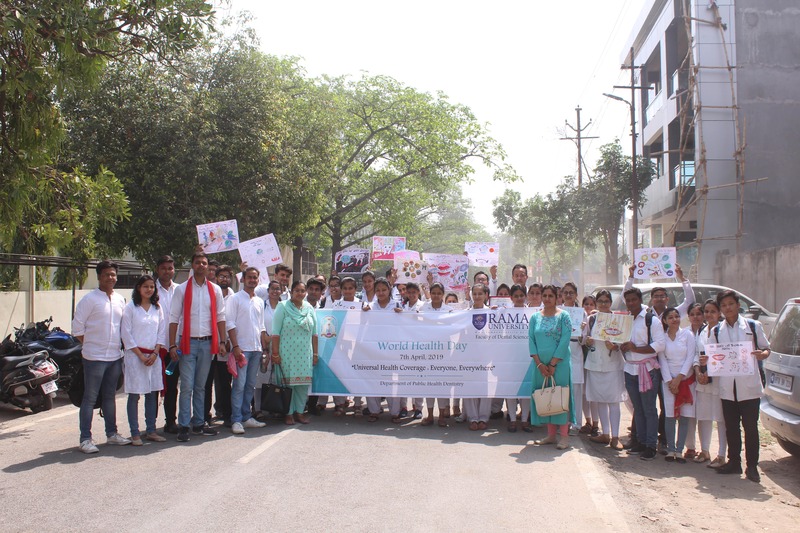 The theme for the World Health Day 2019 is “Universal Health Coverage: Everyone, Everywhere"
The Department of Public Health Dentistry, Rama Dental College Hospital & Research Centre, Kanpur, celebrated World Health Day on 7th April, 2019 with varieties of participatory activities under the guidance and support of our Honorable Chancellor – Dr. Suraj B.S. Kushwah, Honorable Director- Dr. Anu Singh and Principal, Rama Dental College Hospital & Research Centre -Dr. Janardhana Amaranath B.J. 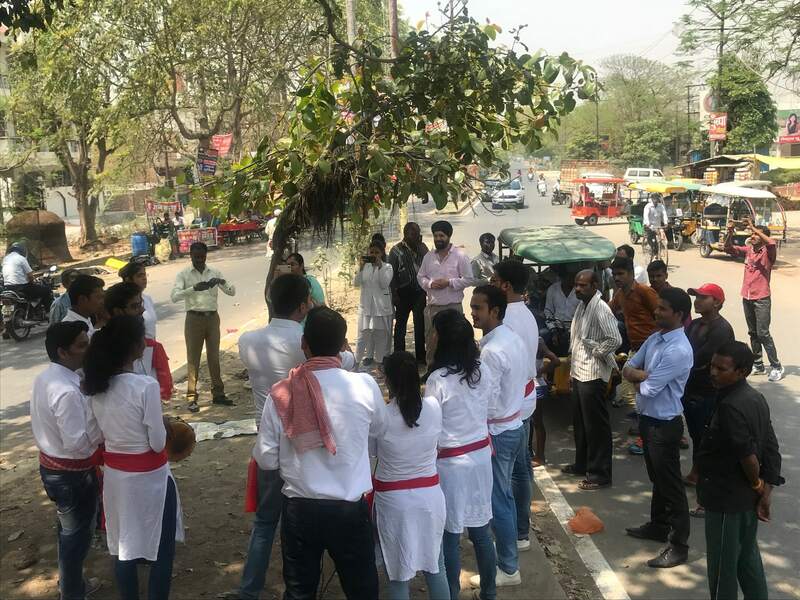 On this occasion, an awareness rally was conducted from Rama Dental College to various areas of Vikas Nagar. Principal, Dr. Janardhana Amaranath BJ raised the flag to start the march. 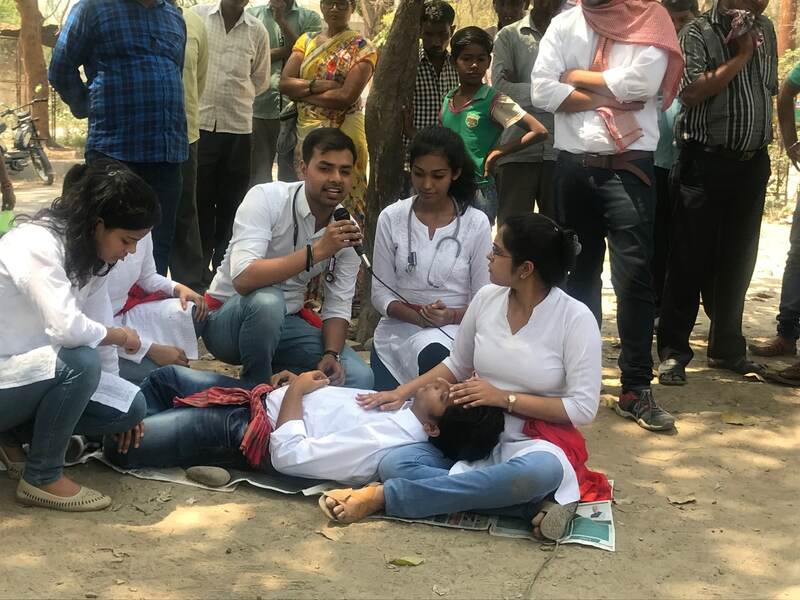 The rally was successful as students participated with great enthusiasm and educated the general people regarding health. 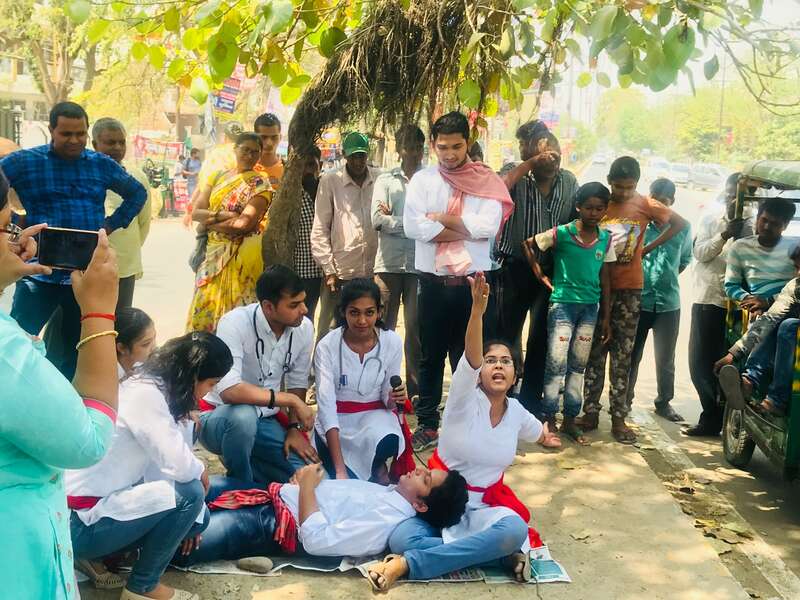 Furthermore, to raise awareness, educate and to inspire residents of Kanpur towards the importance of health, Nukkad Natak (Street Play) was organized to create social awareness in the different parts of Kanpur. 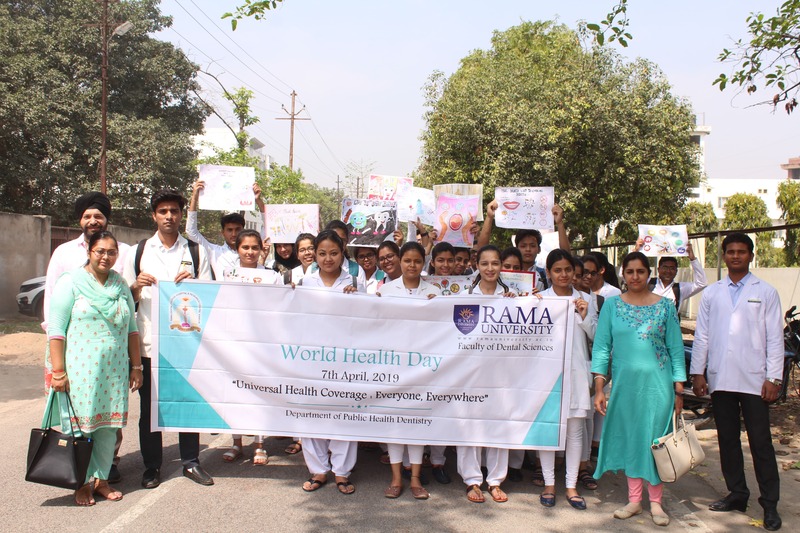 The undergraduate students of Rama Dental College Hospital & Research Centre, Kanpur decided to use a visual medium to draw everyone's attention to the relevance of health and the importance of healthcare professionals in managing and maintaining any ailment. 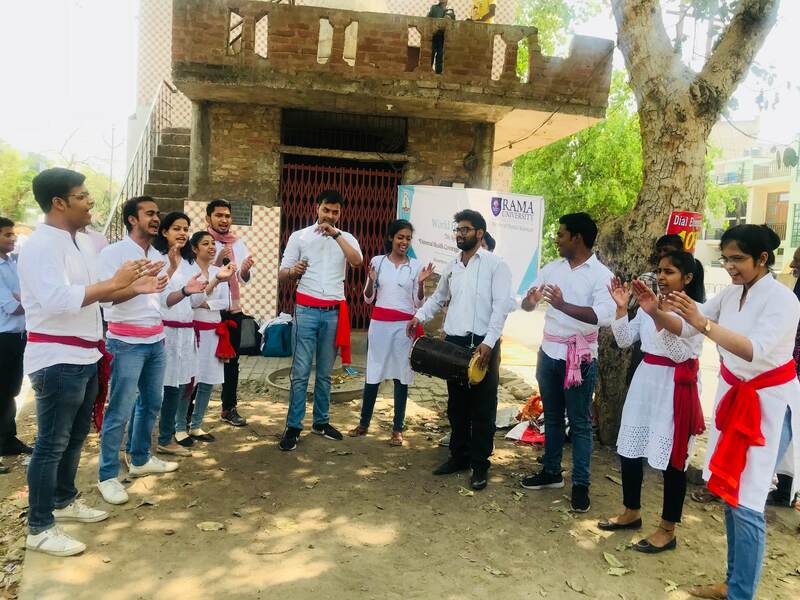 The programs were conducted by Dr. Nidhi Shukla, Reader, Dr. Jaspreet Singh Tuteja, Reader and Dr.Devina Pradhan, Senior Lecturer, Dept. of Public Health Dentistry along with Mr. Subramanyam, Liason Officer.